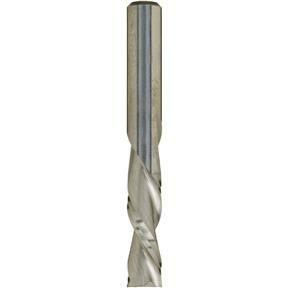 Solid Carbide Spiral Downcut Bit, 1/4" Shank, 1/4" Dia. 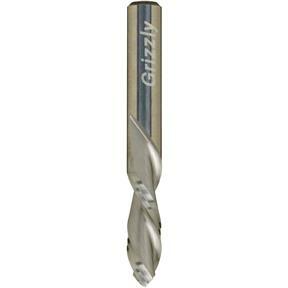 Grizzly C1696 - Solid Carbide Spiral Downcut Bit, 1/4" Shank, 1/4" Dia. 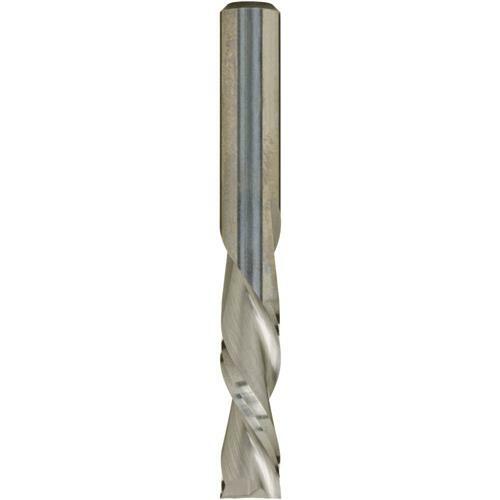 These Solid Carbide Spiral Bits are industrial quality. 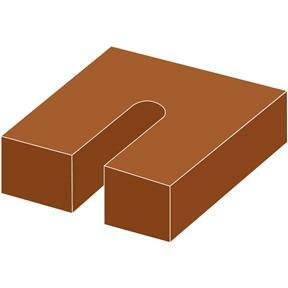 Made in the U.S.A.Dimensions:Cutter Diameter: 1/4"Cutting Length: 5/8"Overall Length: 2"Maximum RPM: 18,000Due to the nature of solid carbide, the bits are not warranted against breakage. These Solid Carbide Spiral Bits are industrial quality. Made in the U.S.A.